We are Located in the Heart of Montgomery County on RT 309 . We are Just two blocks away from the Montgomery mall. 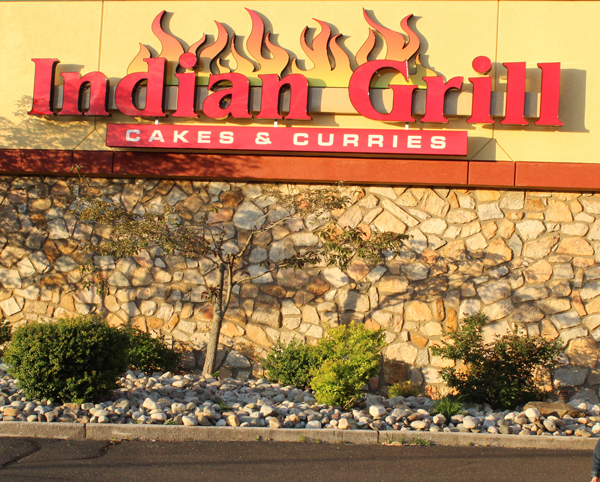 We invite you to come and enjoy the authentic taste of our time-honored Indian cooking. Inside, you’ll find fast-food dining that provides you a comfortable and friendly environment.